Workflow automation makes complicated business processes easier to manage. When a form fill, user action, or internal signal is triggered, automated workflows can move or transform data according to your instructions. This hands-off approach helps streamline repetitive and time-consuming work. The right workflow automation software can help your team speed progress across tasks and projects and may even include built-in analytics to help you pinpoint inefficiencies. Most workflow automation tools provide a visual aspect where you can build workflows without coding or a lot of technical knowledge. Drag-and-drop, form, or flow chart setups make this software a great fit for marketers, salespeople, medical and industrial workers, and even educators. Many vendors also offer flexible customizations for small businesses and unique processes. ProccessMaker is an open source workflow automation tool known for its ease of use and fantastic price point. Visual flowcharts help you build approval-based workflows, and notifications are built into every process. The entire system is web-based, employing WYSIWYG (what-you-see-is-what-you-get) features to reduce the barrier to entry for users in any industry, whether manufacturing, education, healthcare, or telecommunications. ProcessMaker’s freemium pricing options means that everyone can access the open source, desktop version for free (without support). API access for developers opens the software to customization for larger organizations and more complex processes. Integrify employs a service-based approach that includes support and consulting for best practices and process improvements. The software has been developed for ease of use and uses a drag-and-drop editor for most workflows. All tools are browser based and available for any mobile device. True to their service-oriented model, the website features helpful workflow examples and a complete knowledge base for users. 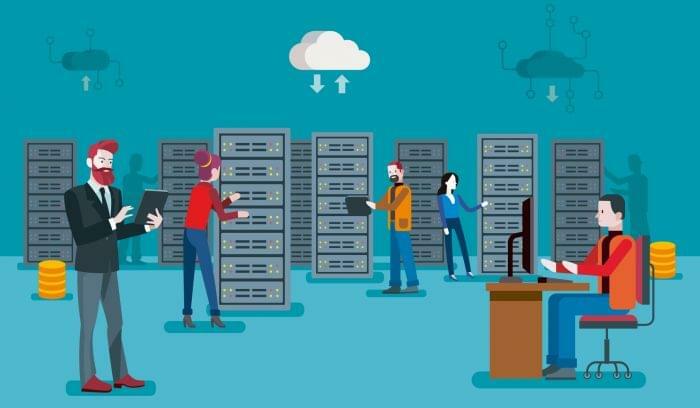 Enterprise upgrades are available for businesses with specific or complicated needs. E-commerce, small businesses, and educational facilities find this low-code workflow automation software useful, and it easily scales to enterprise organizations. Running parallel to Comindware’s business process management (BPM) software, Tracker’s document and task-based workflow is designed for flexible business processes that are not well served by more structured systems. Workflows transfer easily from desktop to mobile, and the drag-and-drop builder with an Outlook/Excel aesthetic allows for easy onboarding. Comindware Tracker’s cloud and on-premise deployment options make the software a secure choice for highly-regulated medical or financial organizations. 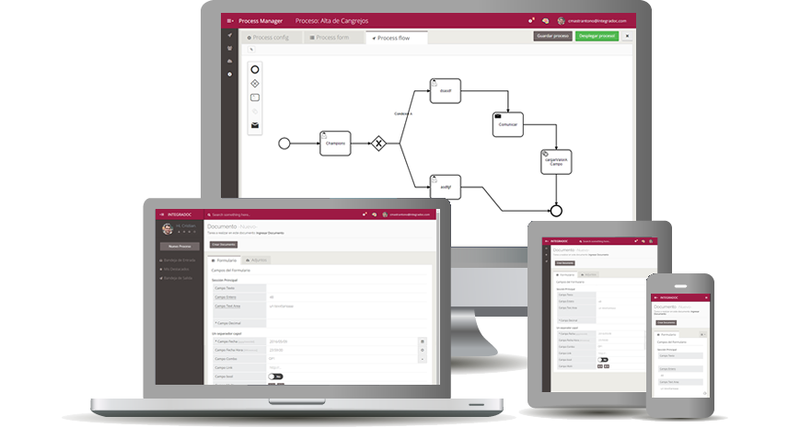 Flokzu’s visual workflows feature icon-based flow charts where you can outline your business processes without coding knowledge. Task-oriented interfaces and workflows integrate with over 700 existing application connections via Zapier and WebServices. The workflows adapt to individualized processes based on your team’s specific tasks and needs. 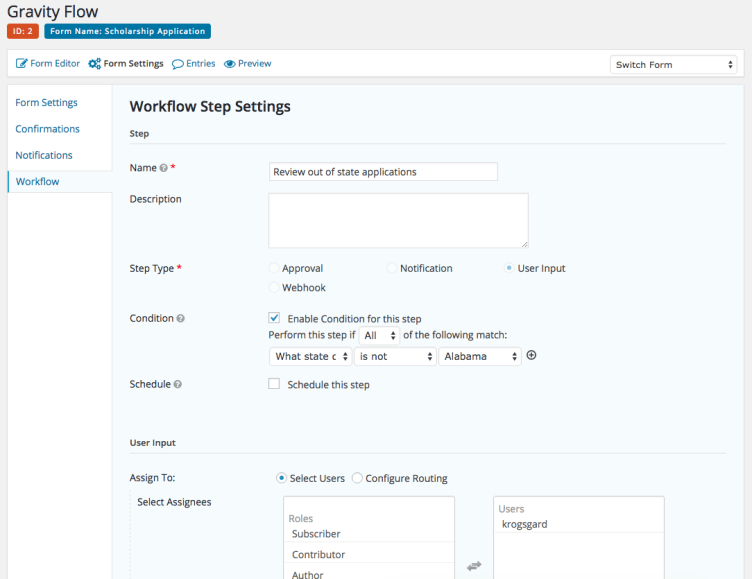 Flokzu provides workflow templates if you need ideas to begin your setup. This cloud platform promises information security through end-to-end encryption, and a full suite of process statistics facilitates analysis and process improvement for your team. Zapier is a great choice for marketing and project management users because of its simple interface and easy app connection. In February of 2016, the platform released multi-step Zaps, which let you build entire workflows using over 500 integrations from email marketing and document sharing to social media and project management. Zapier offers a “free forever” plan that includes access to existing applications. Premium pricing is also available. 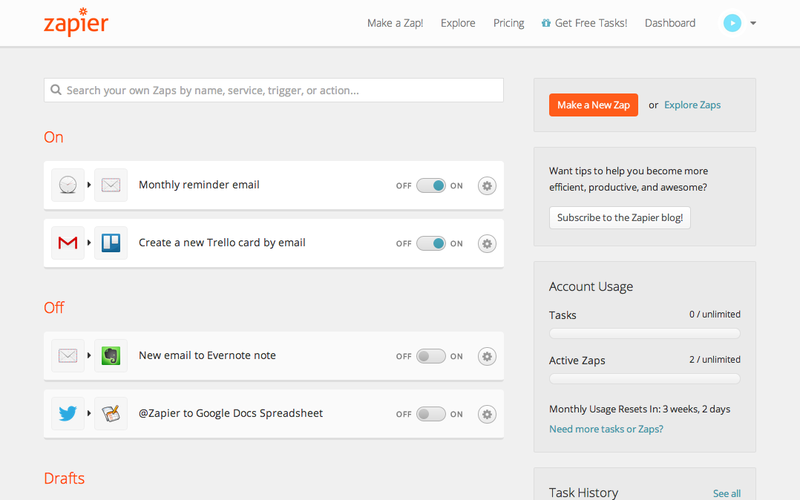 Notifications alert you when steps along your workflow have been completed, or Zapier can run silently in the background for otherwise “noisy” processes like email sign-up and lead capture. Kissflow’s simplicity and reasonable pricing make it one of the most popular workflow tools on the market. Drag and drop editing and intuitive workflow visualizations make the software easy to learn. API, WebHooks, and Zapier integrations connect all your technology in one place and help you keep track of your processes through notifications. 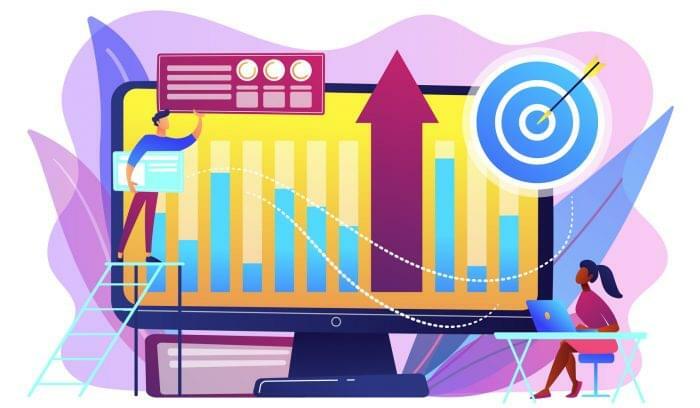 With the right customizations, you can set permissions for different user levels and pull detailed reports based on the metrics that matter to your team. Kissflow’s responsive design supports mobile-dependent organizations as well as e-commerce businesses. FormFast’s FastFlow system visualizes automated document sharing between stakeholders at hospitals and medical facilities, so it’s a much more industry-specific solution than others on this list. Workflows are built around FormFast’s secure document sharing system and depend on the assurance that automatic routing of documents reduces the security risks and personal data loss caused by human error. The standardized processes and analytics built in FastFlow’s Workflow Designer allow for easy auditing to improve speed and security. 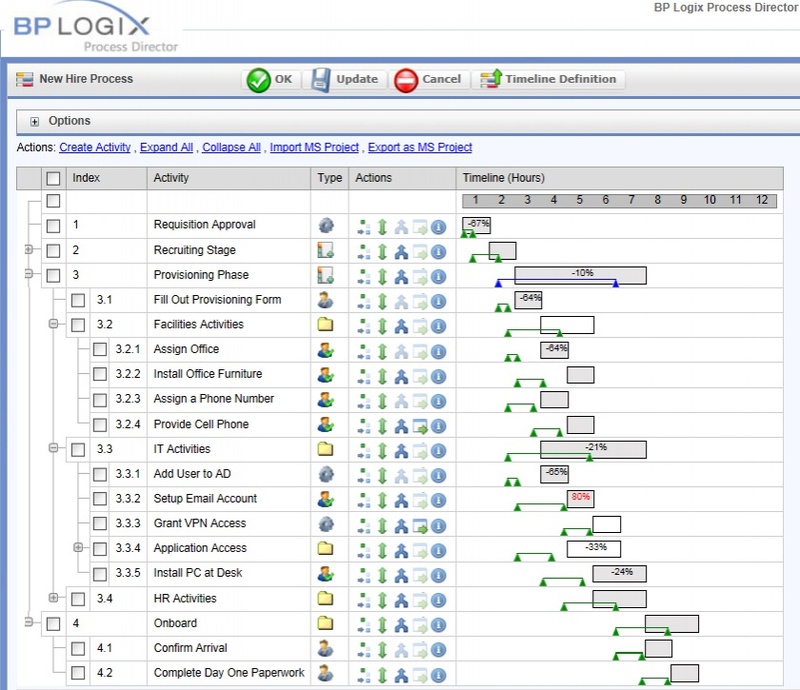 Built around BP Logix’s Process Timeline software, Process Director combines document sharing, notifications, visual workflows, and reporting with the power of BPM. This forward-thinking, “predictive” solution has a Microsoft Project-like design and doesn’t require flowcharts or coding. Optional notifications can update stakeholders at each step of whatever process you’re managing. 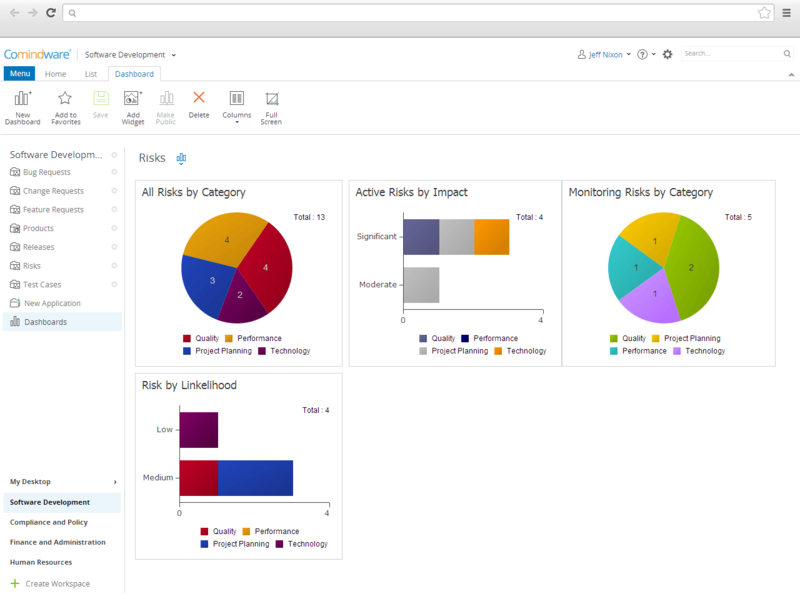 Customer-facing forms and backend processes integrate with analytics and reporting, while the Process Timeline software suggests improvements based on predictive modeling from historical data gained during the execution of workflows. TrackVia’s cloud-based workflow visualizations facilitate automation using applications you’ve already built into your manufacturing and warehouse processes. 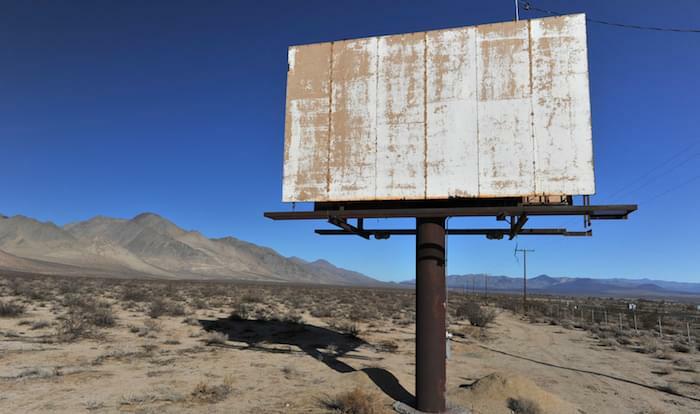 The software builds connections between existing siloed applications, allowing them to communicate with one another and send notifications to the appropriate people. End-to-end data encryption means sensitive information is safe on the TrackVia cloud servers. The web and mobile-ready interface has a low code design, making it an accessible choice for many different use cases, although their specialty is manufacturing. API access is available to developers, but TrackVia also offers hundreds of pre-built connectors, including one for Zapier. GravityFlow’s automation tools integrate customer and in-house workflows directly into your WordPress.org site. While the plugin requires an existing GravityForms subscription, you can add the license per individual site or in bulk for multiple WordPress sites. 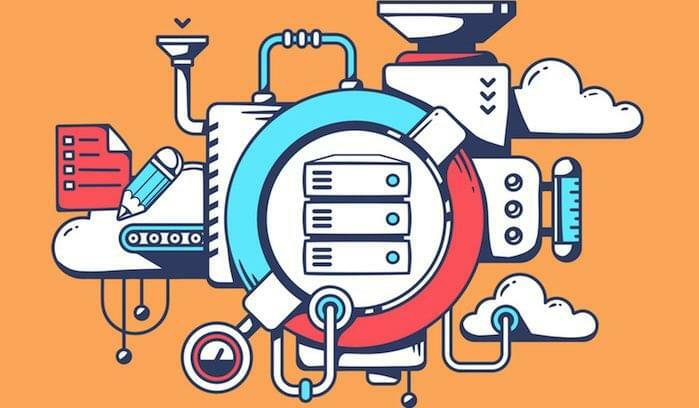 Point-and-click integration with a top-level addition to the WordPress admin interface allows those with a little WordPress knowledge to easily build custom workflows. Open source coding also gives developers the freedom to build a configuration the meets their site’s specific needs. Current free extensions include PayPal and incoming webhooks, while an advanced subscription gives access to more complex tasks including PDF generation and parent-child forms. Keep in mind, workflow automation software is often integrated with a BPM tool, or may be built in to a larger software suite, such as marketing automation or CRM. 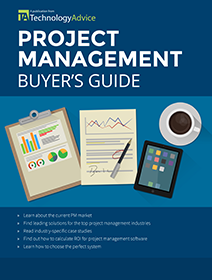 That can be helpful, since it gives you access to many capabilities at once, but some buyers may prefer a best-of-breed solution. These 10 products are a great place to start, but they aren’t the only options. To compare more products and get a custom recommendation based on your needs, use our Product Selection Tool. Really nice article. I have been evaluating workflow automation software solutions for the past two months and the best I have used so far are ProcessMaker and Comidor that is not included in your list. Has anyone used it? What do you think?